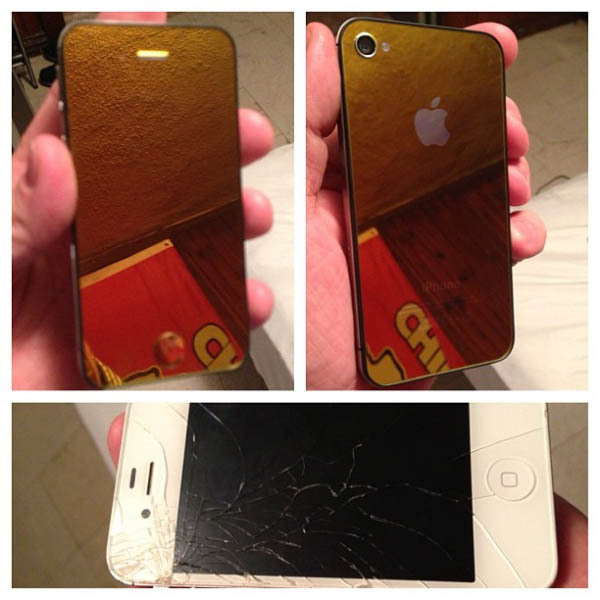 iRepair Kansas City is the place to get your iPhone, or electronic devices, repaired. 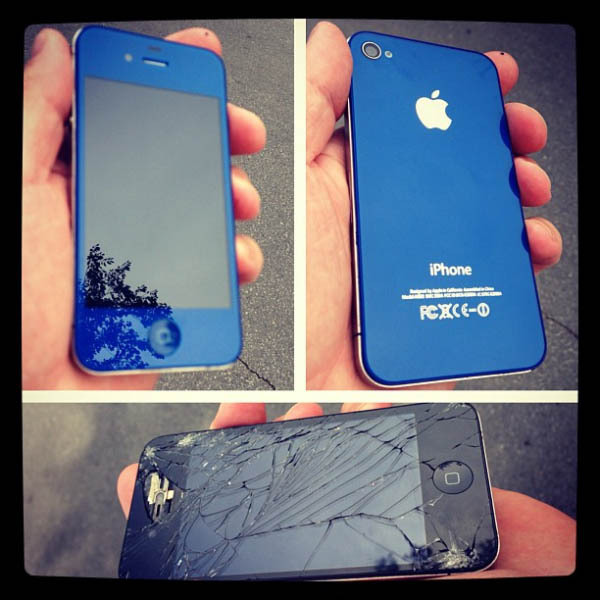 We offer a full service shop that will fix your broken iPhone, iPad, iPod, Samsung, HTC, Nokia, Blackberry or any other device for a great value. 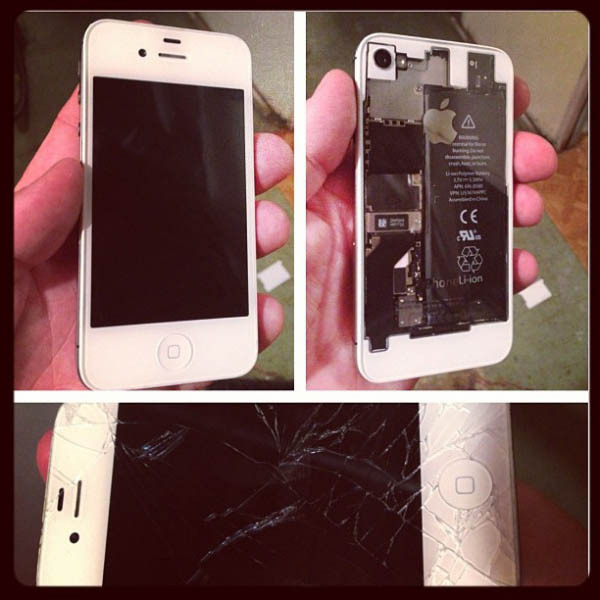 We have seen it all, and we can fix almost any broken phone or device. 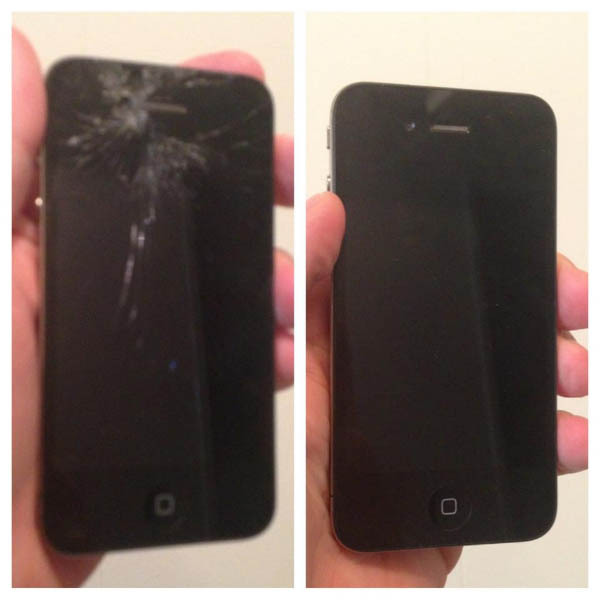 If you need a new iPhone Digitizer, replacement screen, or you have a water damaged cell phone, we can fix it. 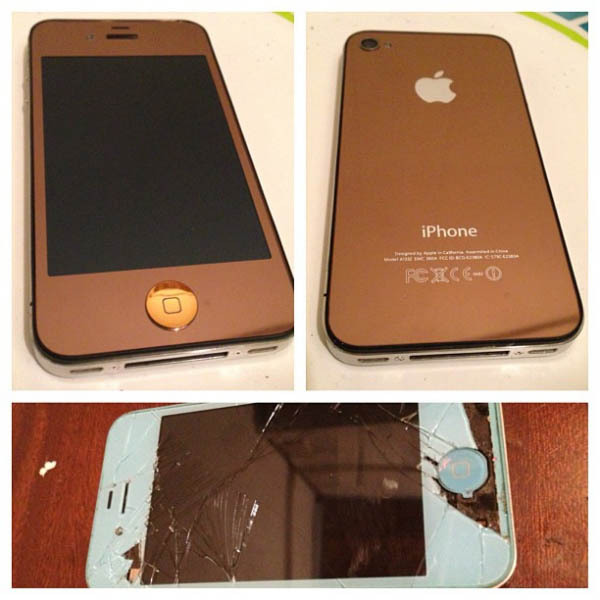 We can fix your iPhone 8, 7, 6/6s, 5/5c/5s, 4/4S, 3/3g, Samsung Galaxy S6, S5, S4, S3, S2, and any other cell phone that needs repair. Other than all major cell phones, we can repair the iPod Classic, iPod Touch, iPods, and the iPad 1, iPad 2, iPad3, iPad 4, iPad Air, iPad Air 2 and iPad Mini. 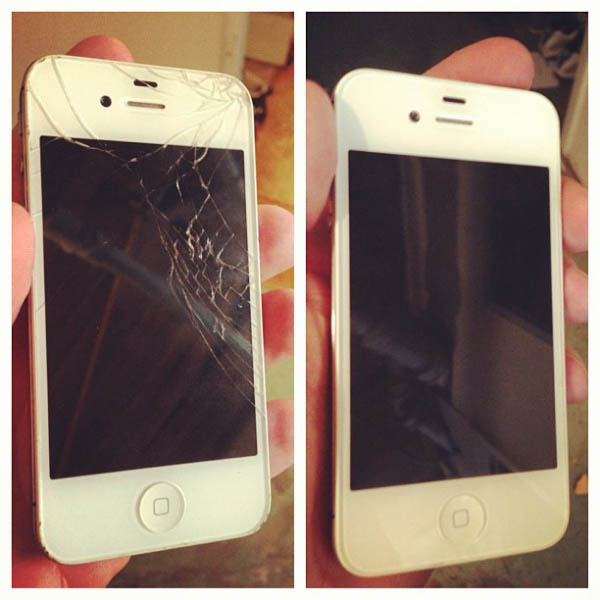 Contact iRepair Kansas City today and get your free quote.